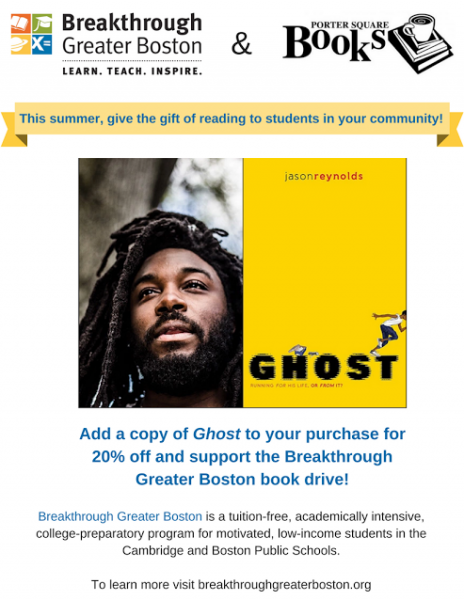 It's that time of year again -- when Breakthrough Greater Boston puts books in the hands of Boston and Cambridge students. 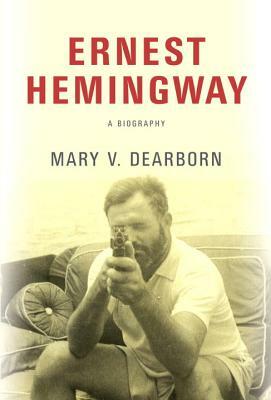 With a new biography and a new paperback about the actual people upon whom The Sun Also Rises is based, one's thoughts once again turn to Ernest Hemingway. We can see summer over the horizon. Thus begins one of our favorite activities of the year: coming up with summer reading lists. You can organize summer reading lists by age (as we do for young readers every year so look forward to that), genre, theme, beach-readability, historical era, historical event, author, or even what kind of summer you want to have, like a relaxing summer or an adventurous summer or a romantic summer, or whatever. Well, if you’re one of the handful of people out there hoping to have a weird summer, you’ve come to the right place. Through stories, histories, ideas, and images, books connect us to people, places, and events distant from us in time and space. They also connect us to other books as references, homages, and arguments reveal the conversation that has been going on for centuries in the written word. Once again, we’ll be offering a bunch of bookish exclusive items on Independent Bookstore Day. Here’s what you’ll be able to get at PSB only on Saturday, April 29th. There will be limited supplies of all of these items and once they’re gone, they’re gone, so get here early. We used to know exactly what it meant to be a bookstore in Cambridge, MA. We stocked books, ordered books, talked about books, and hosted book events. We had responsibilities, we had an identity, and even though very little is easy about bookselling, we knew how to be a bookstore. But things changed. Regardless of your political opinions, we are now living in a different and more tumultuous world. The votes are in and counted and we can now announce the 2016 Porter Square Books of the Year! 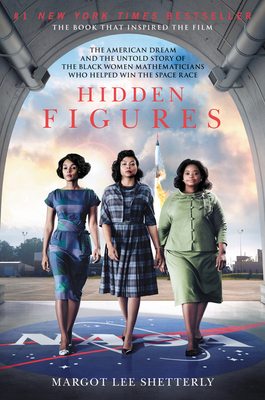 The adult winner is Hidden Figures by Margot Lee Shetterly. Here is Sarah's original staff pick for the book and here is her very convincing post on why the book deserves this award. Bears are powerful. Most of us know better than to mess with a bear. In E.K. Johnston's Exit, Pursued by a Bear, young women are powerful too. 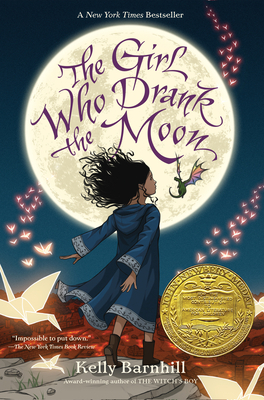 I loved Kelly Barnhill's middle grade fantasy The Witch's Boy. When I heard she had a new novel, I was dying to get my hands on it but I was also worried it wouldn't be as good as The Witch's Boy, which amazed me. Yesterday we had a request for recommended books on feminism for middle grade readers. (Thanks, Camille!) 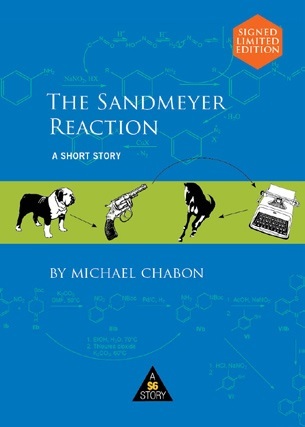 It turned out that we had tons of ideas, but they all came from the YA section. Now that we've had some more time to think about it, we've put together a collection -- broad, but not exhaustive -- of resources for readers who embrace feminism, but aren't quite ready for bell hooks, Simone de Beauvoir, or even Here We Are, a new anthology for teen readers.